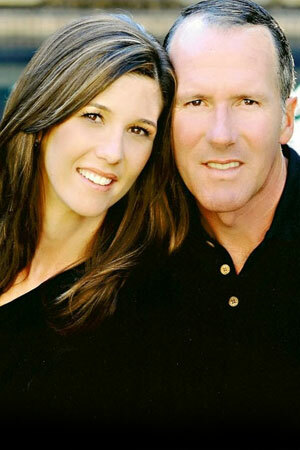 David and Alisa Wilson are owners of W Farms one of the nation' premier Dressage Training, Sales and Management facilities. Having both been lifelong equestrians, farm owners and business managers David and Alisa understand the full aspect of equestrian life. David began in the equine world more than 30 years ago as a young equestrian earning accolades as one of the countries best dressage trainers. Having successfully competed and trained numerous Grand Prix dressage horses David is respected as a leader in his field. Recently David has expanded his business into the sales market with the launching of W Sales International. This highly reputable and successful company is rapidly expanding to meet the needs of the equine sales market. 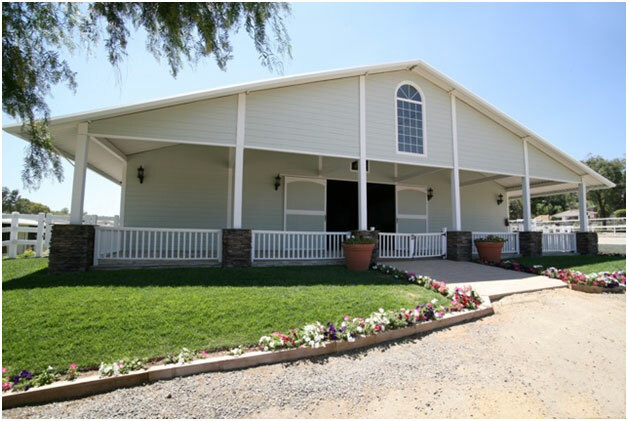 Wilson also owns and manages W Videography, the states largest dressage video company. Alisa has been in the equine world for more that 25 years where she began in Western Pleasure and quickly moved into dressage. Alisa has had many successes along the way including North American Young Rider/Region 7 Team gold medalist, Recipient of the Fiona Bann Spirit and Soul Trophy, two time competitor at the USEF Festival of Champions for Intermediaire National Championships and a 2011 USEF High Performance Long Listed Rider member. Prior to opening WCW Alisa has been in the commercial insurance industry serving as Vice-President for Forte Consulting, A Risk Management Company specializing in construction risk management. Alisa felt it was a natural fit to combine her passion for horses with her professional life.